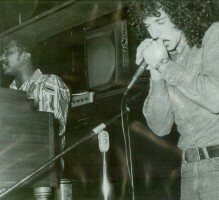 Stanley “The Baron” Behrens was born and raised in the Bronx, N.Y. started playing harmonica at the age of five. Stanley went to high school on Long Island. 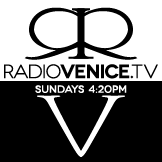 He played music with a blue eyed soul band back in the mid 60’s. 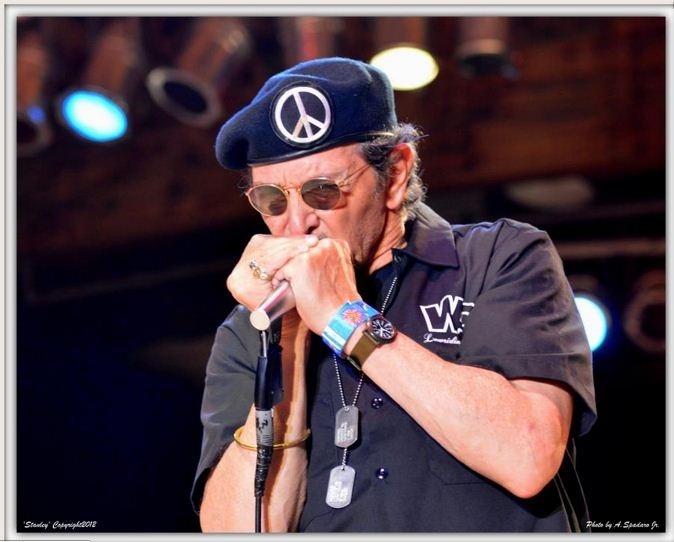 Stanley was drafted into the US Army in May of 1967 and spent 2 years on active duty playing his harmonica during Vietnam era. 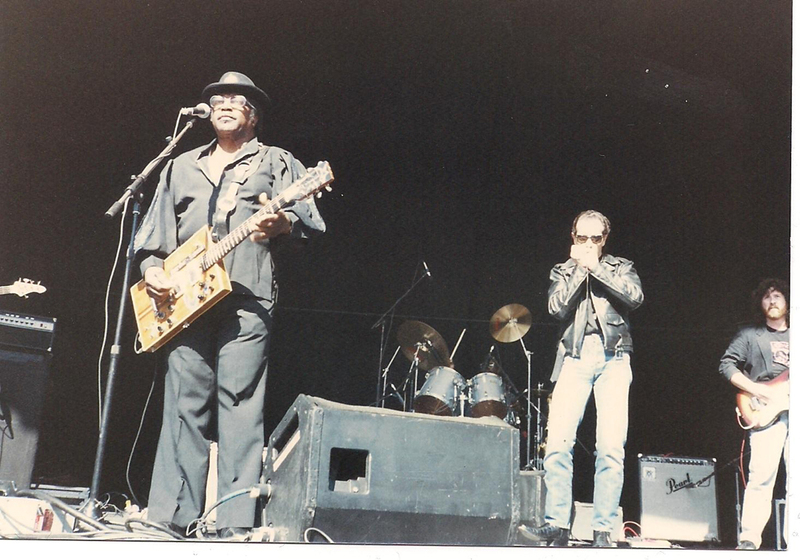 Stationed at Fort Bragg NC Stanley played in a blues rock band 6 nights a week. After 1969 Stanley worked gigs in NY and recorded a track with Alice Cooper on the “Muscle Of Love” album. Stanley met singer Ruth Brown while playing in a jazz club in New York. 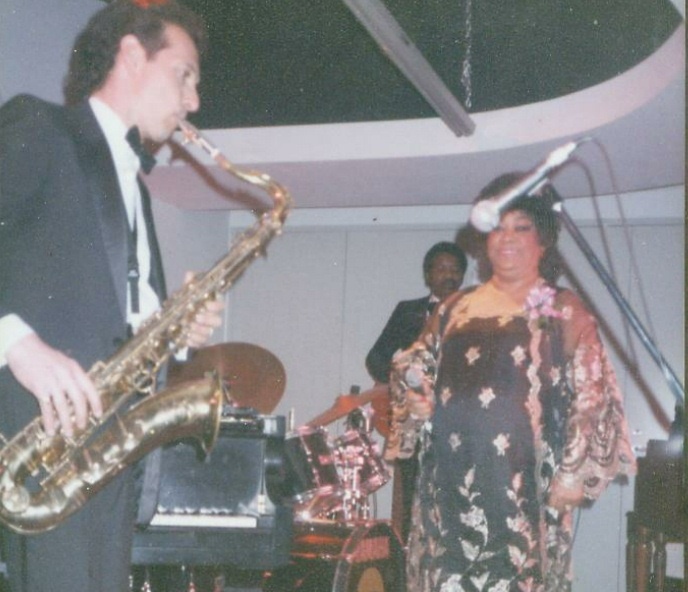 Ruth Brown asked Stanley to join her band and then relocated to Los Angeles 1975. Stanley then met the great Jimmy Smith the jazz organist. 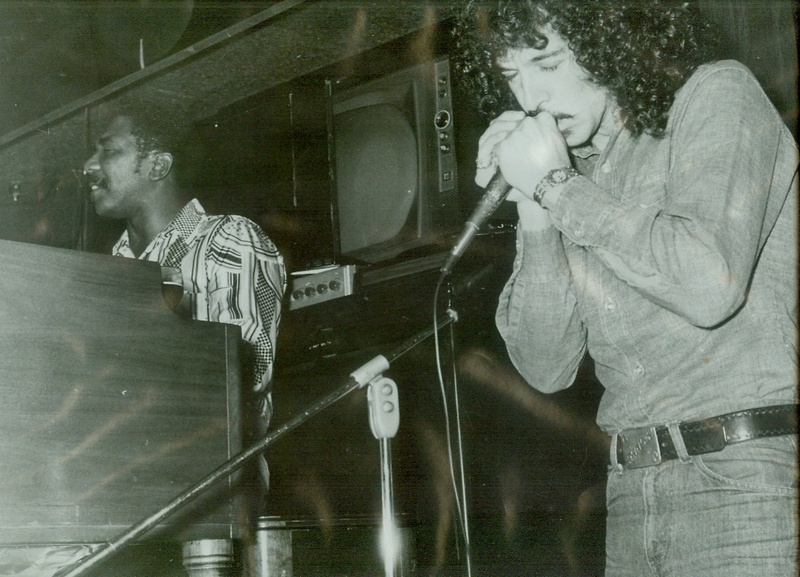 Stanley recorded on 3 Jimmy Smith albums and a solo project called Stanley Behrens “HARMONICA DELUXE” on the jazz label name Dobre Records. 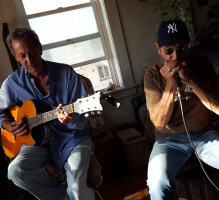 While having a good reputation for his harmonica playing he was getting a lot of calls to do studio work for TV and Film. 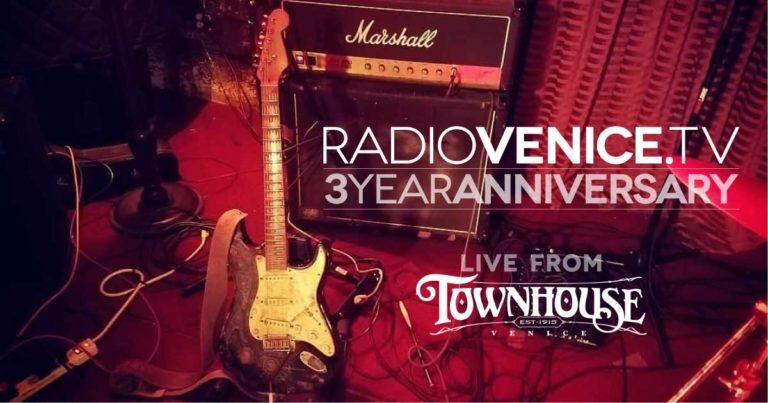 He played on many of the Mike Post’s TV soundtracks (ROCKFORD FILES, RENEGADE, QUANTUM LEAP, etc,) also worked with many of the top notch film composers (Christopher Young, Trever Rabin, Mark Isham, David Newman, etc …). 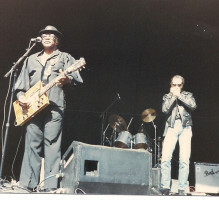 In 1987 Stanley joined up with the well-known blues man Willie Dixon. 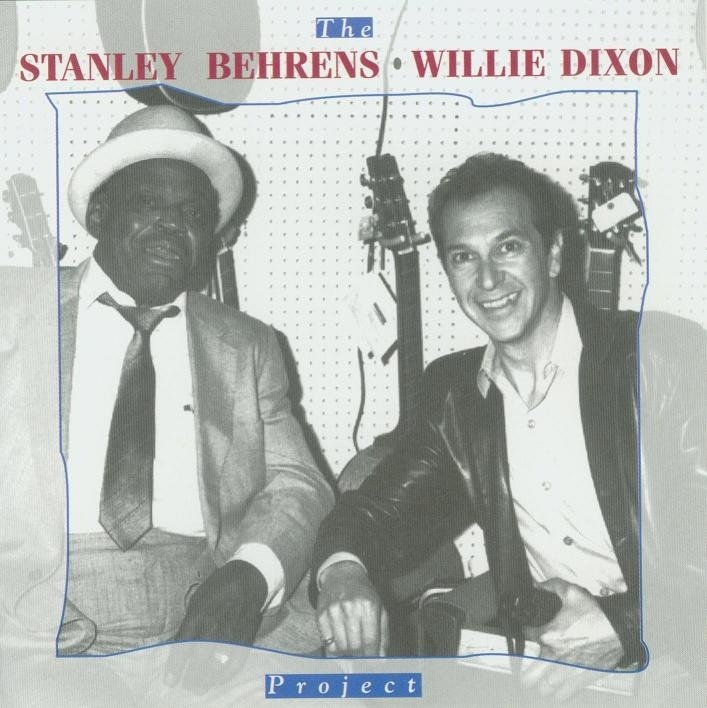 Willie Dixon liked the way Stanley could play anything he wanted to hear so he started using him on all his later projects. 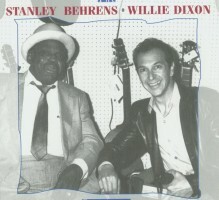 Stanley’s harmonica and saxophone is featured on Willie Dixon’s Ginger Ale Afternoon album and also has a track on Chess Records “The Original Wang Dang Doodle” album by Willie Dixon. 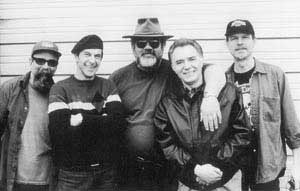 January of 2000 Stanley joined the famous WoodStock band “Canned Heat”. 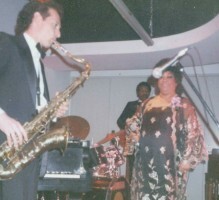 He toured world wide as singer, harmonica, saxophone and flute player. 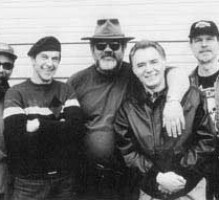 He recorded the album “Friends In The Can” with them in 2003. 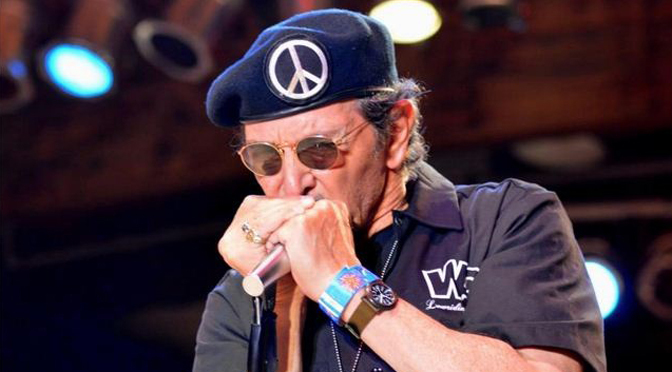 In 2006 he recorded the album titled “What A Life” by the LA Blues Alliance. 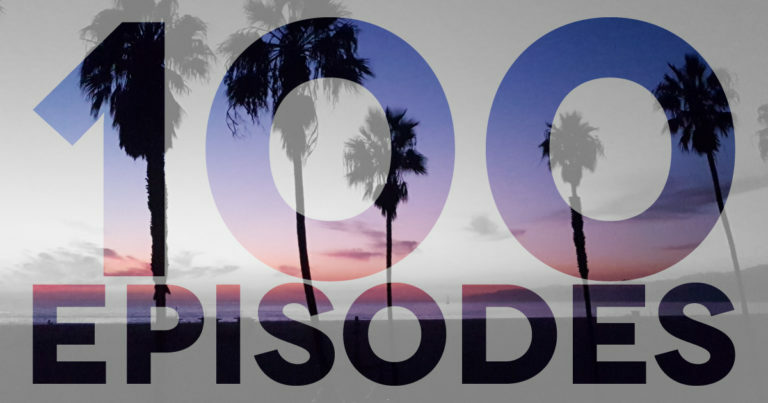 This was an all star band assembled by TV composer Mike Post. Stanley continues to record on TV and movie soundtracks. Most recent movie he is on is “The Rum Diary” starring Johnny Depp. You can also still hear Stanley’s harmonica on all the “MY NAME IS EARL” episodes. 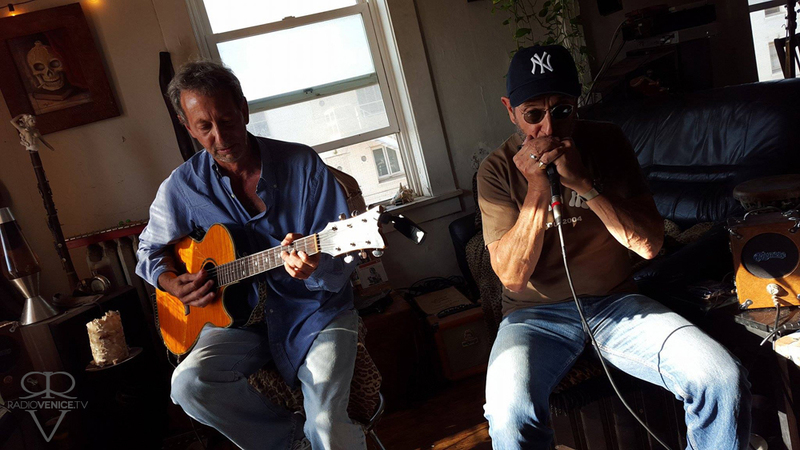 Stanley has had a life time of making music with some of the worlds greatest artists and is now adding the band “WAR” to his outstanding list of credits. 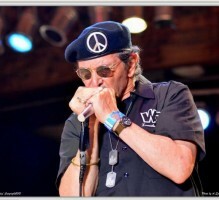 I was stationed at Ft Bragg when Stan was there and remember him playing with the Hot Nuts at a roadside Bar. You see, there was this group from NYC and California. Tex, with the Camaro, Bob with the Healey Sprite, and about ten others. Those were good days. Bruce M. was my best friend-Brooklyn.